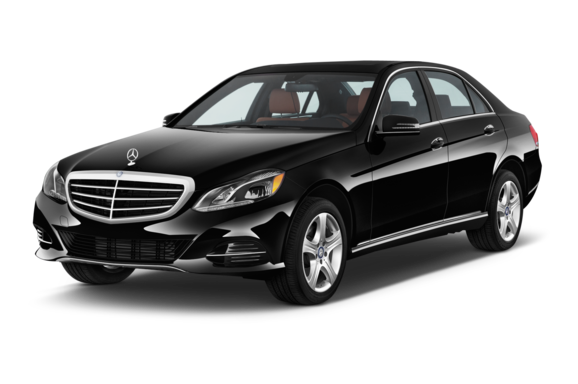 SP Limousine & Service Co., Ltd.
We are a limousine organizer as well as an operator in related business. Our office is located nearby 2nd Bangkok International Airport (Suvarnabhumi). Our hospitality representatives will welcome you upon your arrival and on your departure. Our honor customers are both Thais and Foreigners. Services can be divided into 4 categories that you can choose : Luxury Car, Luxury Alphard, Standard Car, and VIP Van. We also available for Seminar, Conference, Event & Group meeting. Our Customer relationships in also our great concern in order to improve our services standard by consistently get in touch as well as visit our customers to obtain feedback, complaints, and recommendation on our services.